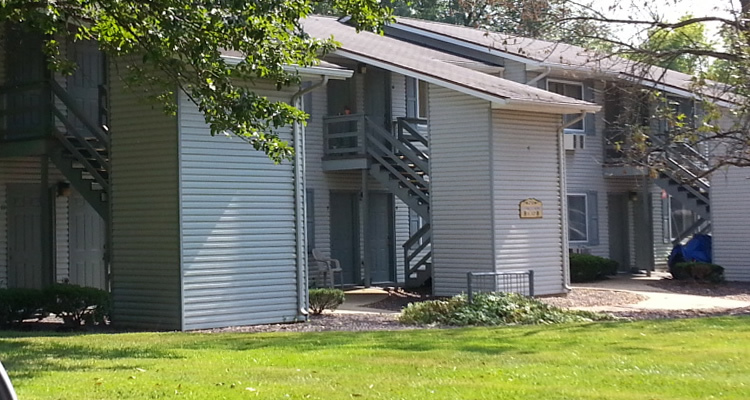 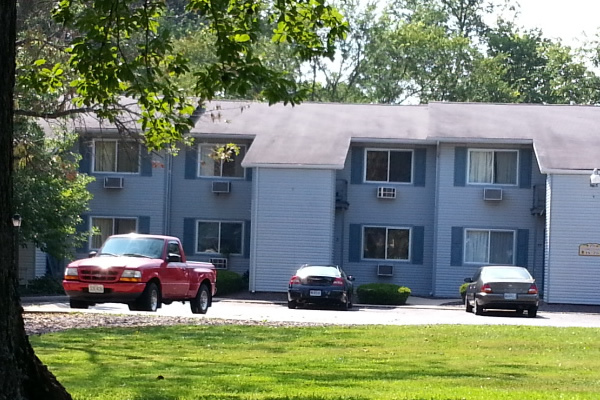 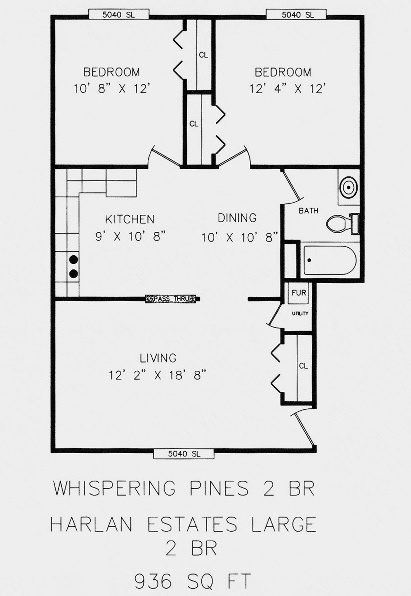 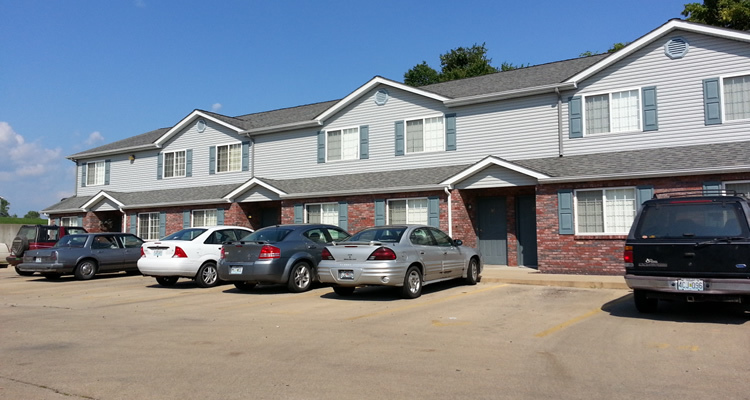 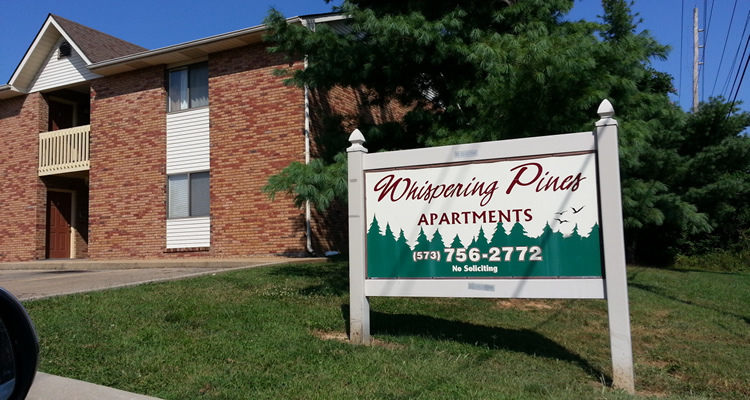 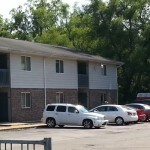 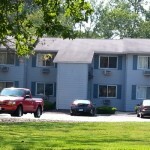 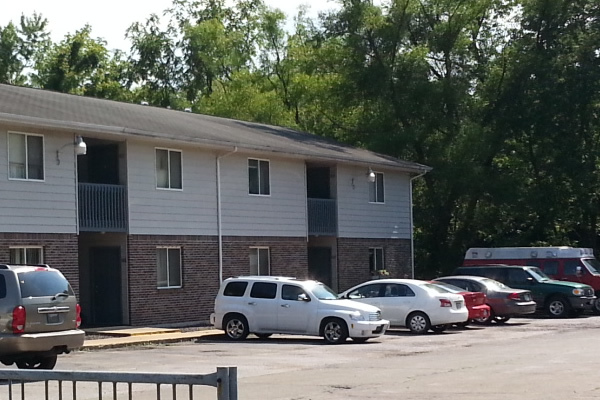 Harlan Estates Apartments are located in Farmington, MO off of Karsh Blvd. in the Harlan Estates neighborhood. 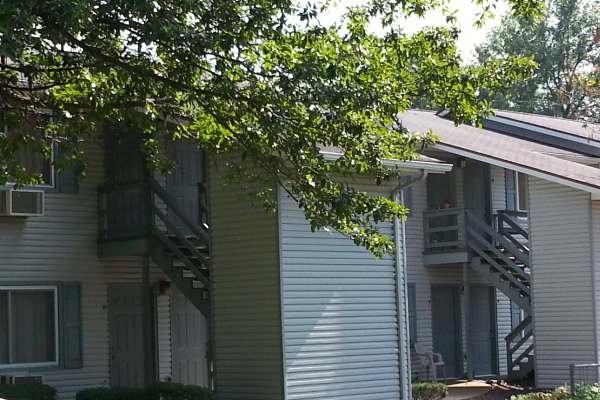 While living in Harlan Estates you have the amenities of a nice neighborhood atmosphere with tennis and basketball courts available. 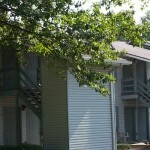 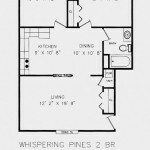 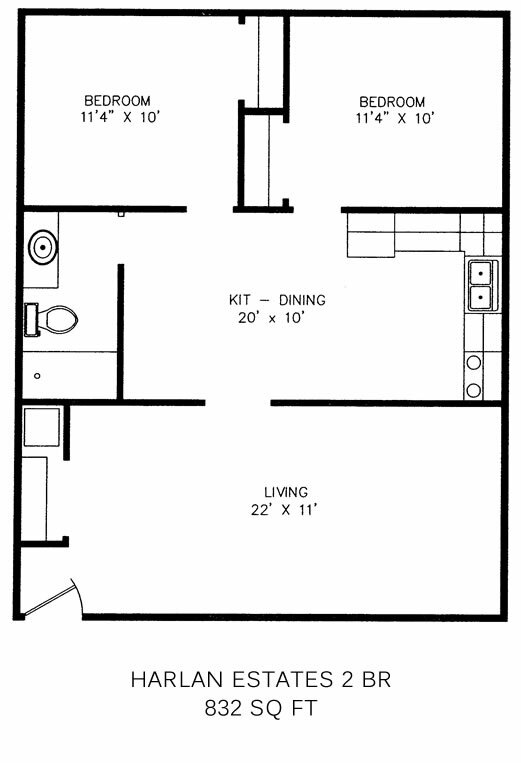 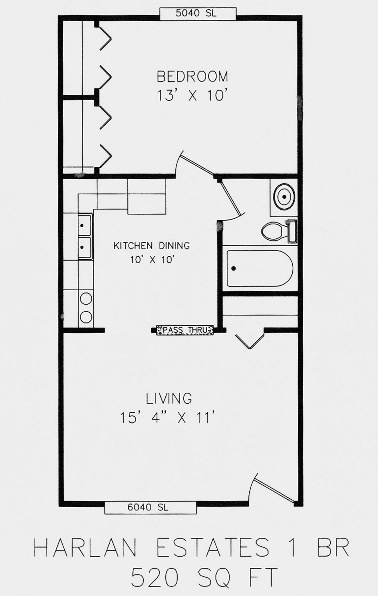 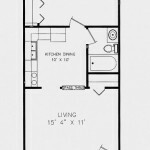 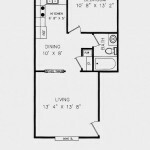 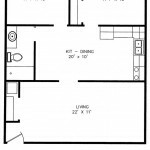 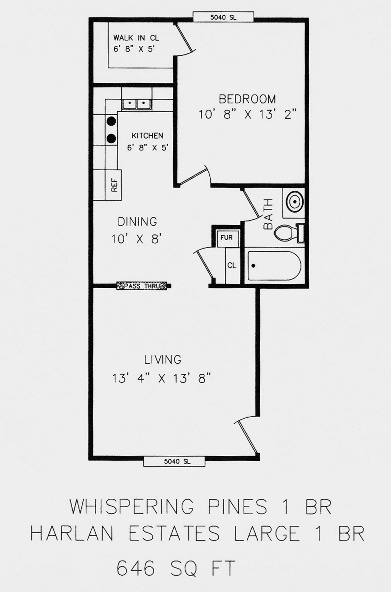 You also are within walking distance to grocery stores and downtown areas. 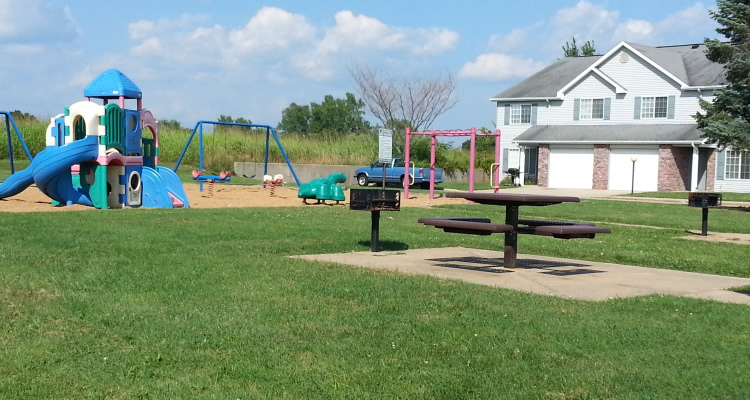 Picnic Tables and BBQ grills are also available to enjoy the quite and safe facilities. 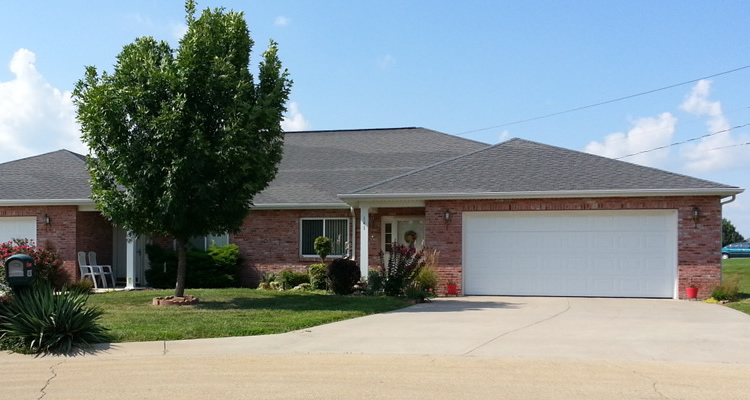 Call us today at 573.756.2772 or e-mail us to see what we can do for you!